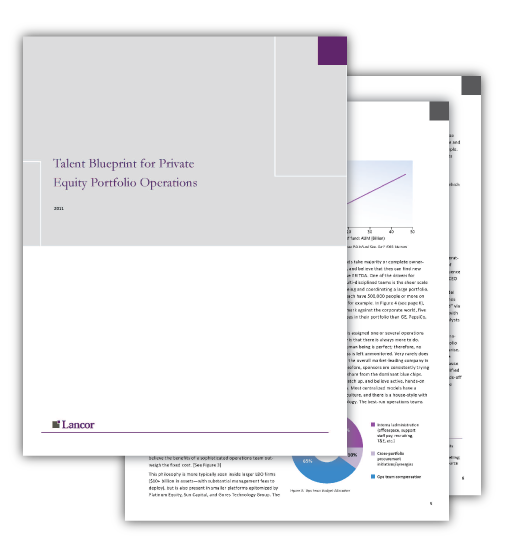 A look into the practical human capital considerations, impact, and role of the operating partner in today’s private equity firm. Over the past few years, there have been some excellent articles on the genesis and structure of portfolio operations groups housed within private equity funds. 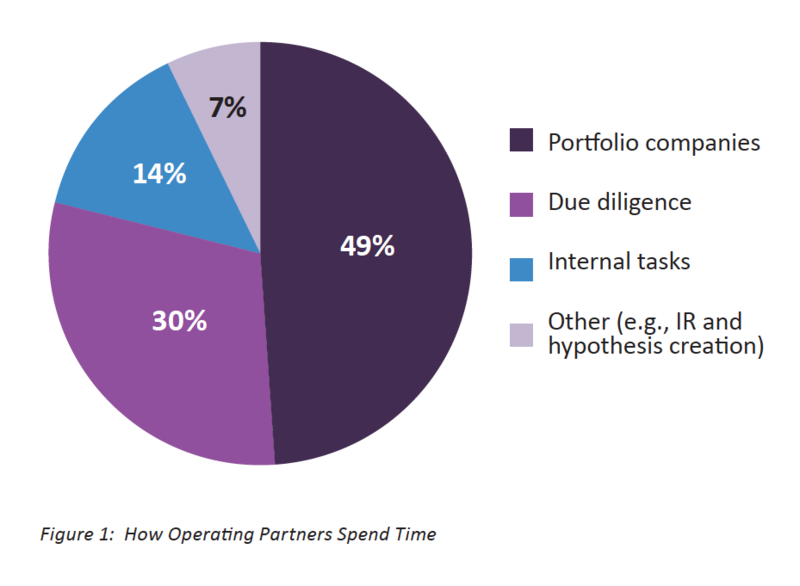 As an executive search firm, we have set out to study and document the realities of building and retaining an effective portfolio operations team. We believe there are some worthwhile lessons to be shared with regard to the right and wrong way to implement this type of group. ©2019 Lancor. All Rights Reserved.